Disclosure: This is not a sponsored post. 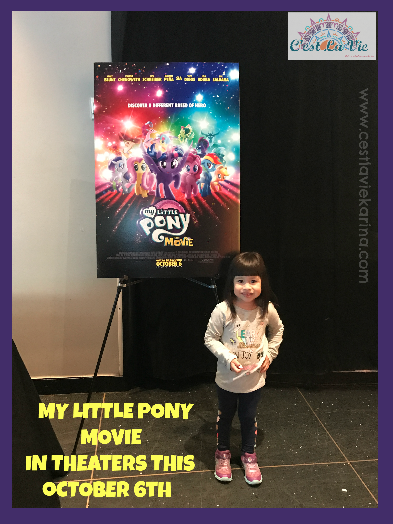 We were invited to attend an early screening of the My Little Pony movie. 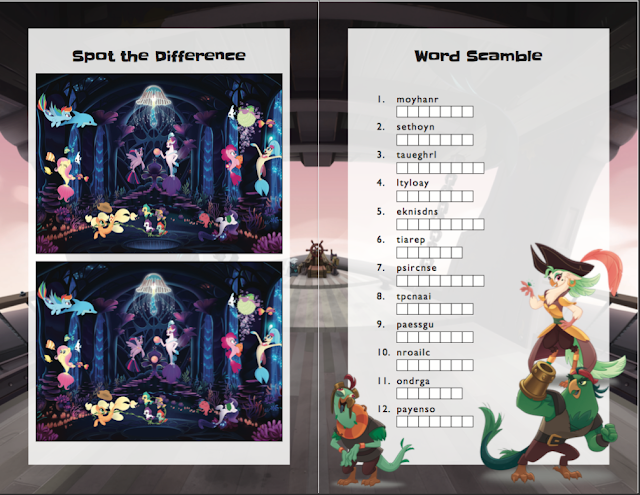 All words and opinions expressed are 100% my own. If you've been counting down the days until you could see My Little Pony in the big screen, the wait is almost over. We are less than one week away from it opening in theaters Nationwide. 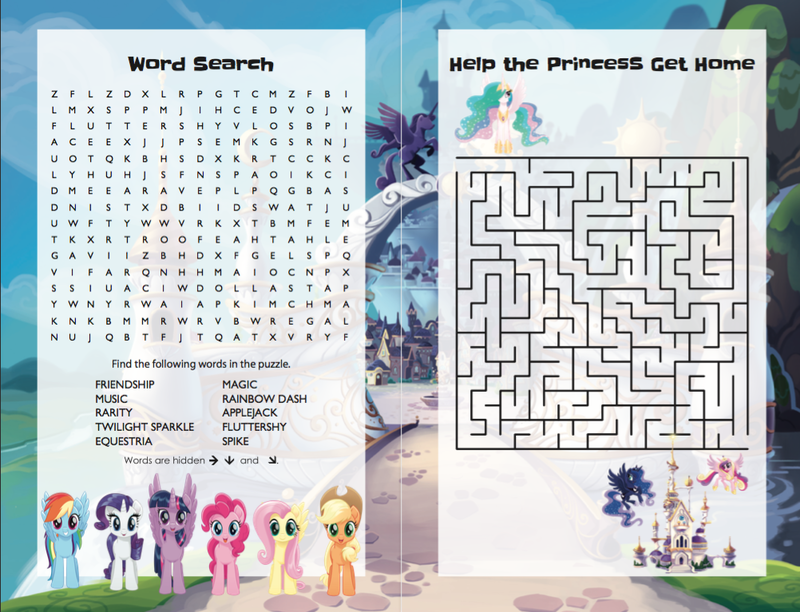 In the meantime we have some fun things that you can do while you wait and for after you watch the movie. 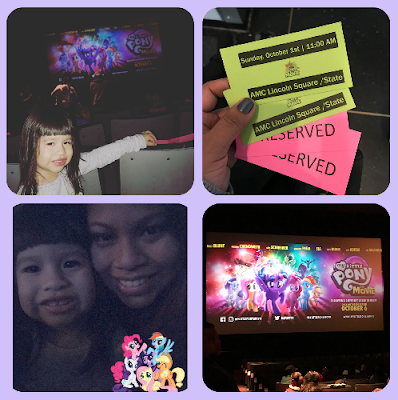 We got to watch an early screening this morning and you have to make sure to watch this movie with your little ones. I don't want to give away anything but with the way the world is nowadays, the movie has the perfect message of friendship and if you stand united anything is possible. 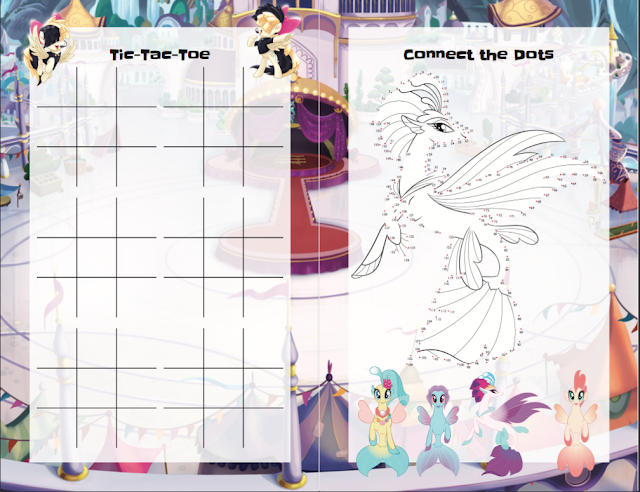 Get ready for some fun and cute characters that will have you cheering at the end of the movie. 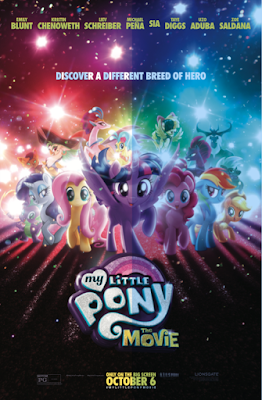 My Little Pony comes out in theaters this Friday October 6th. Sia, Taye Diggs, Uzo Aduba and Zoe Saldana. The movie features original music and songs performed by Sia, Diggs, Saldana, Chenoweth and Blunt. 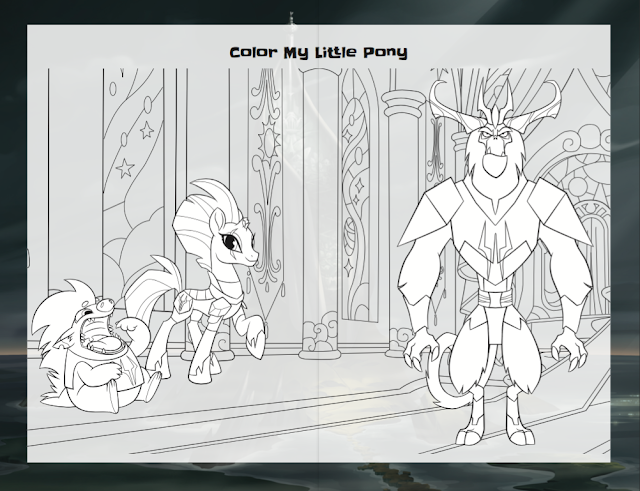 A Lionsgate and Allspark Pictures presentation. 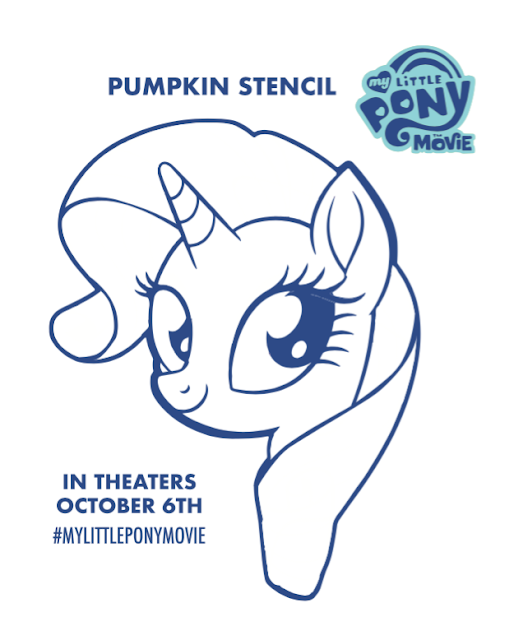 While you wait for the movie to come out in theaters this Friday you can download the activity sheets down below and the pumpkin stencil, for a fun Halloween pumpkin. 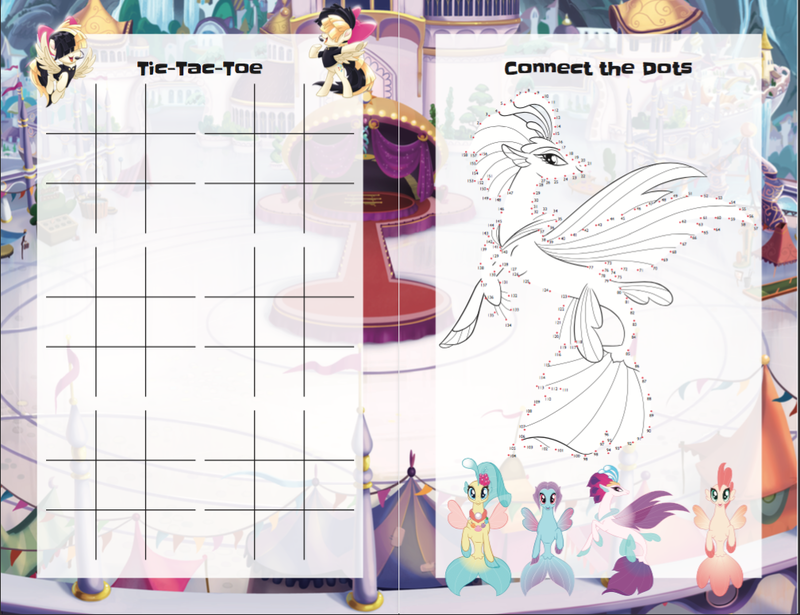 I'm already planning a My Little Pony pre movie party. We will definitely be watching this movie again, this time with my husband while Miguel is in school. He has made it clear that there is no way he's taking a risk of being caught coming out of the theater after watching My Little Pony, my husband has no choice but to go lol. He will love it for sure. So download the activity sheets and pumpkin stencil while you wait for My Little Pony to hit theaters this Friday October 6th.